House Minority Leader Bradley H. Jones, Jr. (R-North Reading) has appointed Representative Keiko M. Orrall (R-Lakeville) to a joint special legislative committee that will consider proposals for a permanent Massachusetts memorial to the late Reverend Dr. Martin Luther King, Jr. Created by an order adopted by the House and Senate last year, the Martin Luther King, Jr. Memorial Committee will develop recommendations for establishing a state memorial to honor the late civil rights activist. In addition to identifying at least three potential locations for the memorial, the committee will also develop cost estimates for its design and construction, as well as its perpetual care and upkeep. 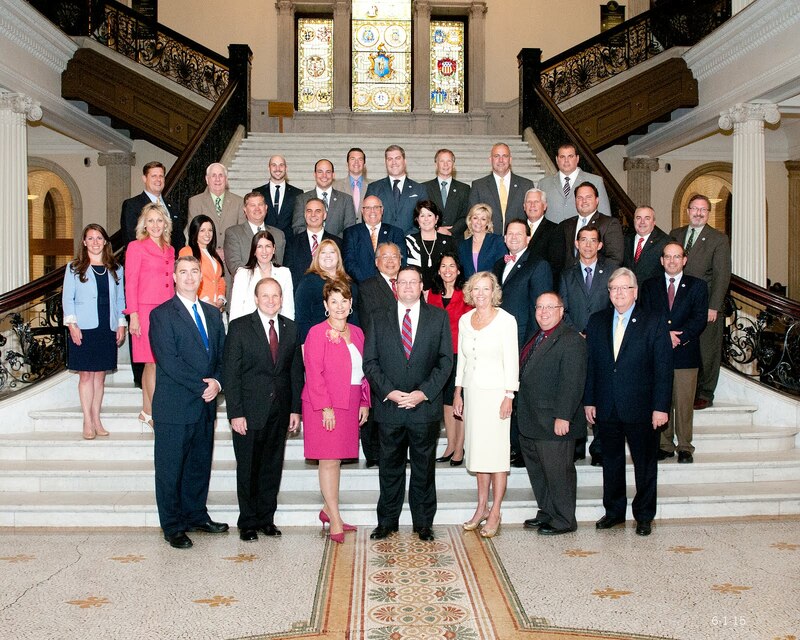 The 11-member committee includes four state Senators and seven members of the Massachusetts House of Representatives. The committee is due to report back to the Legislature with its recommendations by May 31. 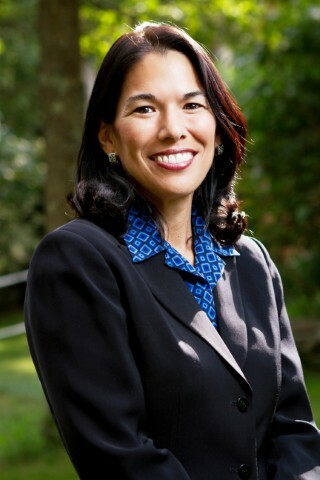 Representative Orrall represents the 12th Bristol District, which is comprised of the towns of Berkley and Lakeville and portions of Taunton and Middleborough. She currently serves as the Republican National Committeewoman for Massachusetts. In addition to being the Ranking Minority Member of the Joint Committee on Economic Development and Emerging Technologies, Representative Orrall is a member of the Joint Committee on Labor and Workforce Development, and the Joint Committee on Export Development. She also currently serves on a special commission that is scheduled to file its findings and recommendations for addressing wage disparities in Massachusetts by January 1, 2019.